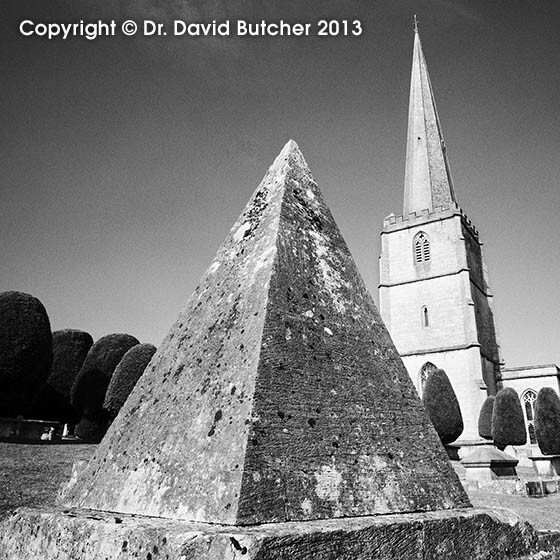 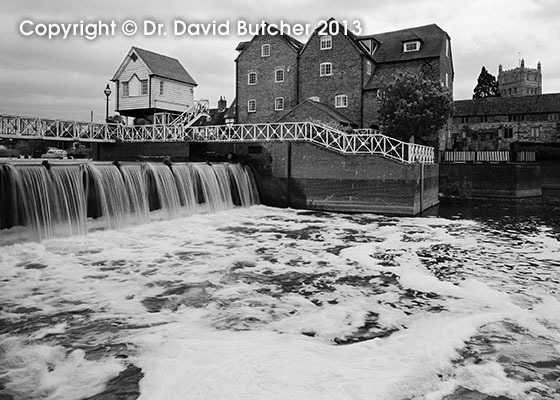 I have added some Cotswolds black and white photos to the web. 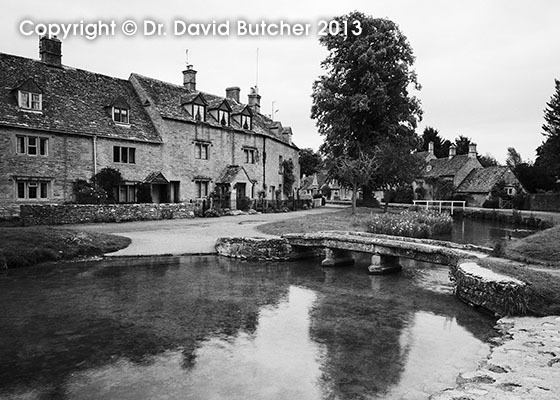 Places include Castle Combe, Bibury, Tewkesbury, Lower Slaughter and Painswick. 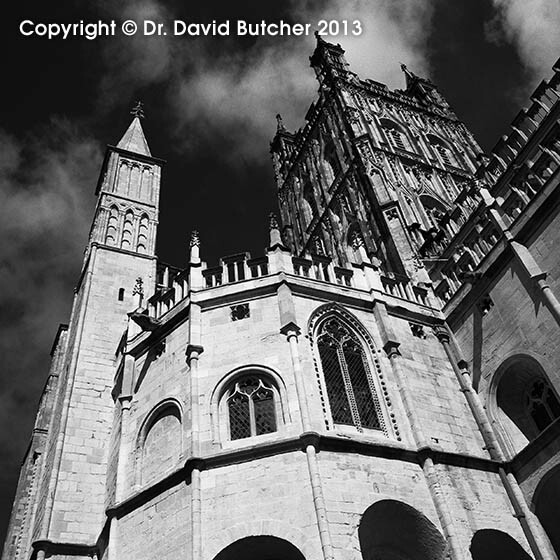 There’s also a few of Gloucester.